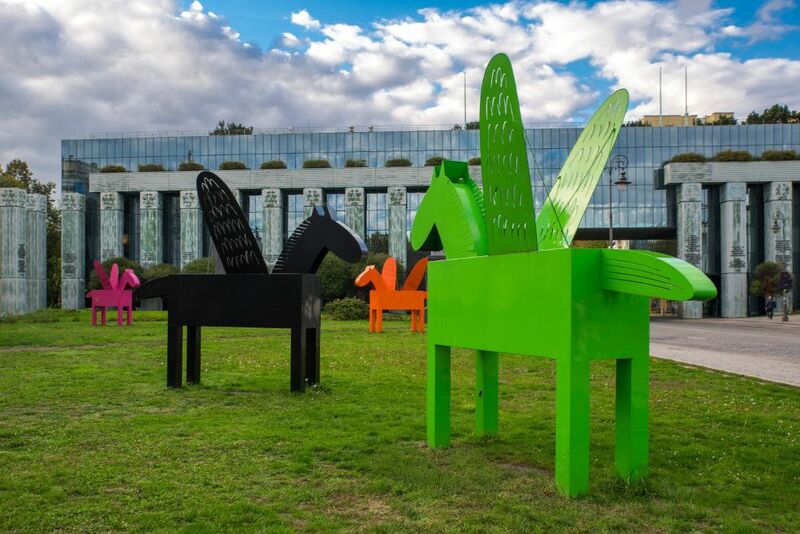 Choose one of our tours and get fascinated with Warsaw through stories, legends and myths… Our guide will help you to discover YOUR Warsaw! 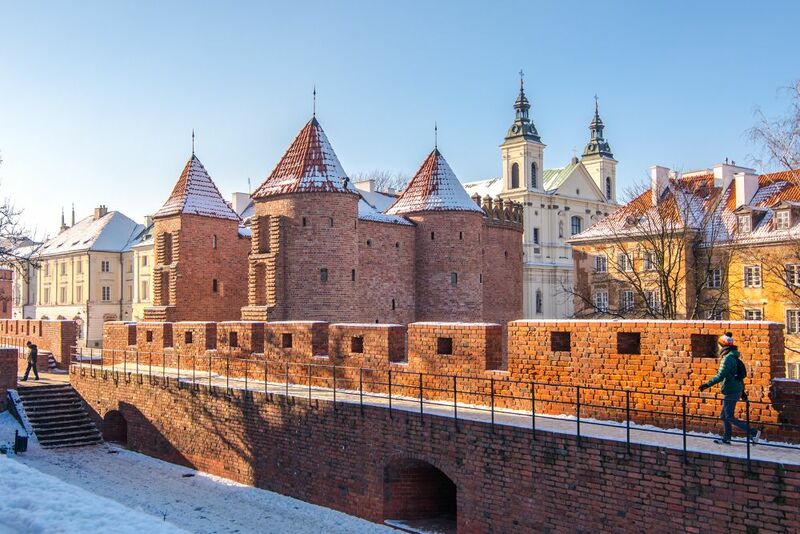 During the tour you will see most important sight in Warsaw – the Old Town: this constitutes the castle Square, Sigismund’s Column, Royal Castle, Cathedral of St. John, Main Market Square, Barbicane, and Warsaw Mermaid monument that offers a priceless experience as you will get fascinating snapshot of this lovely place. 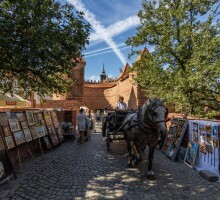 Pilsudski Square is a place where significant celebration do take place. With this square, you will also get to know the Tomb of the Unknown Soldier. 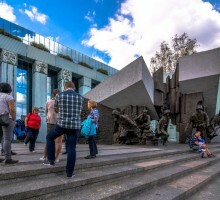 In Krasinski Square you get to hear of amazing stories of the Warsaw uprising. 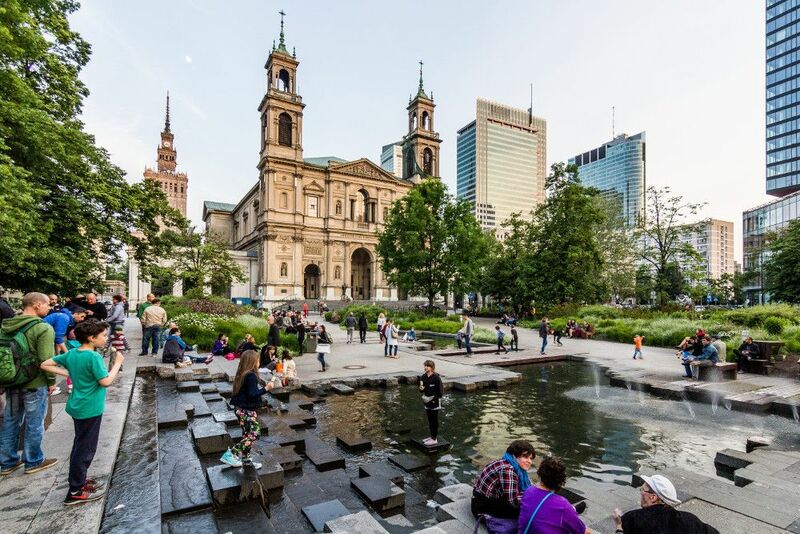 You will walk along Krakowskie Przedmiescie Street (Royal Route): Presidential Palace, the University of Warsaw, st. Cross Church where the heart of Frederic Chopin is still beating. 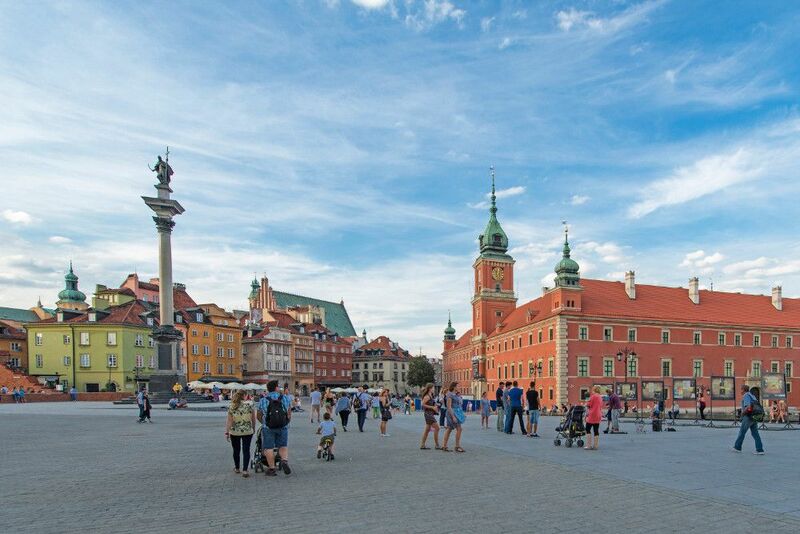 Then proceed to Grzybowski Square which was the former heart of Jewish culture in Warsaw. 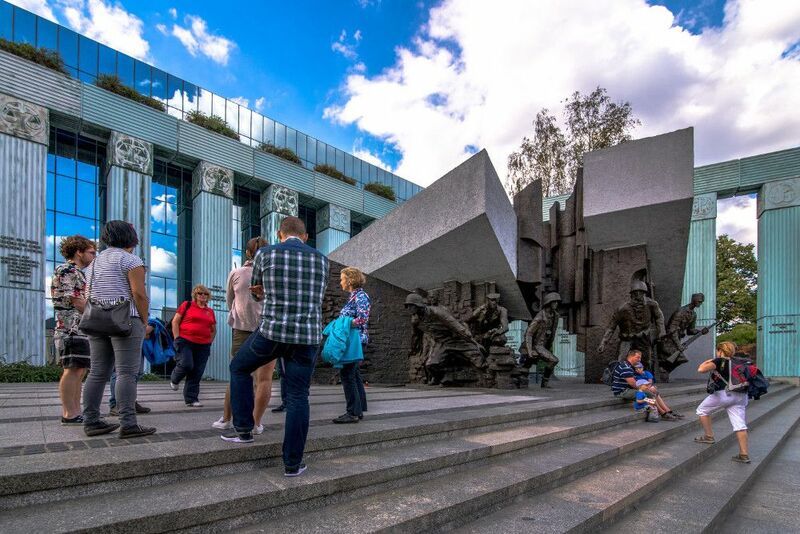 Also you will be privileged to hear the history of Polish Jews and other engaging stories about the highest building in Warsaw which is a Stalin’s gift to the people of Poland. 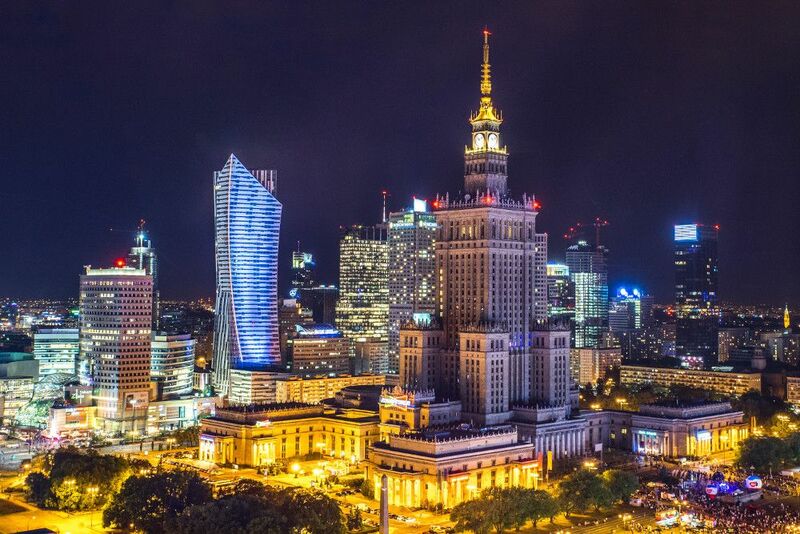 Viewing from the terrace 30th floor, you get an eye sight of Warsaw as a whole. The tour will be rounded up by visiting a very unique place where you can get the last factual piece of ghetto wall. 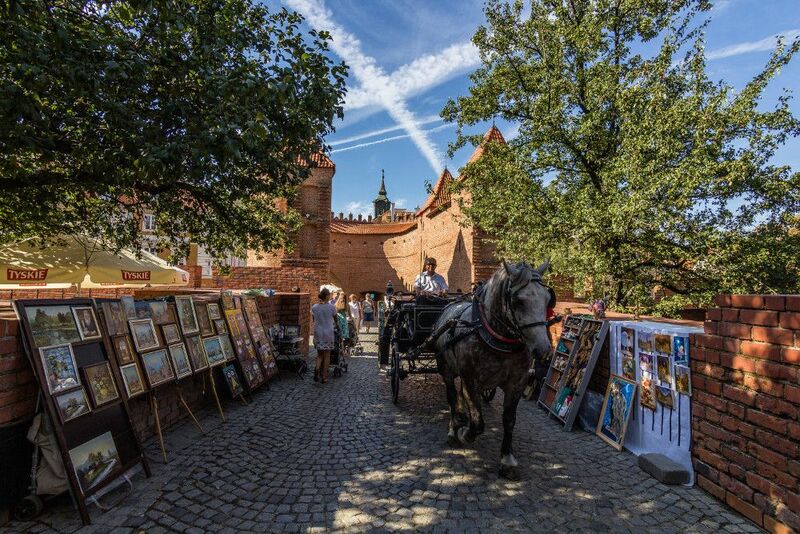 At the and you will visit historic Lazienki Royal Park. 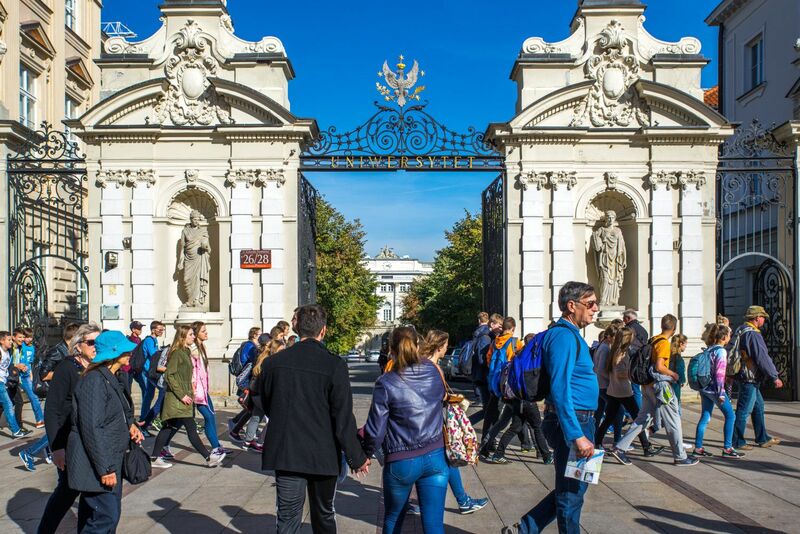 From here, you get to view the beautiful royal gardens which have been existing since the 18th century, Frederic Chopin’s monument, Palace on the Isle (Palace on water), Old Orangery and Amphitheatre among others. This tour starts in Krakow. You will be picked up by our English speaking driver from your hotel. Afterwards driver will transfer you to Warsaw for the lunch in one of the restaurants where mostly locals eat. 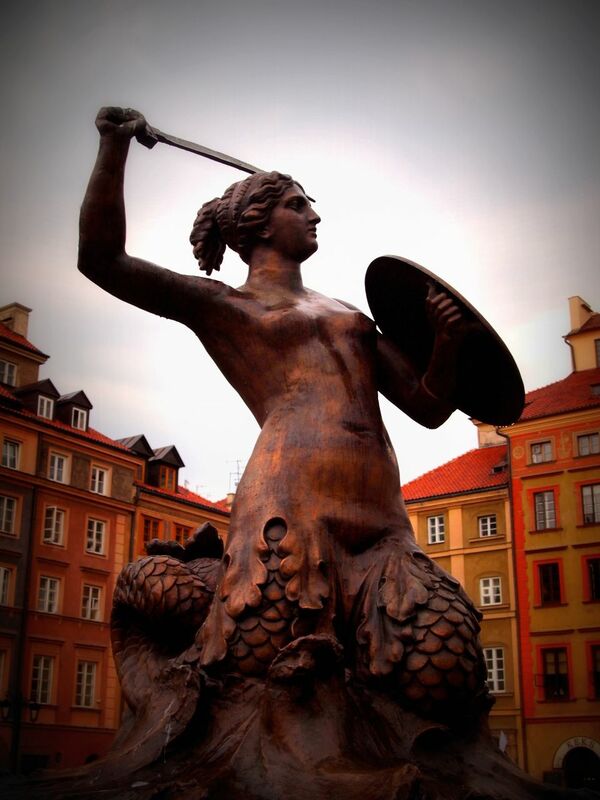 Then our local guide will take you for private tour around Warsaw. 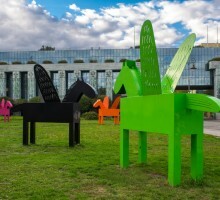 After the tour you will come back to Krakow around 23:00. Prices start from 112EUR and they depend on the number of participants. We are trying to have as many travelers at one time as possible in order to give you best price. Standard tour is organised with use of our minibus. However, if you prefer, we can arrange your travel by train. For groups starting from 3 people we always use minibus. Why I have to pay 370 euros if the price starts from 112 euros? 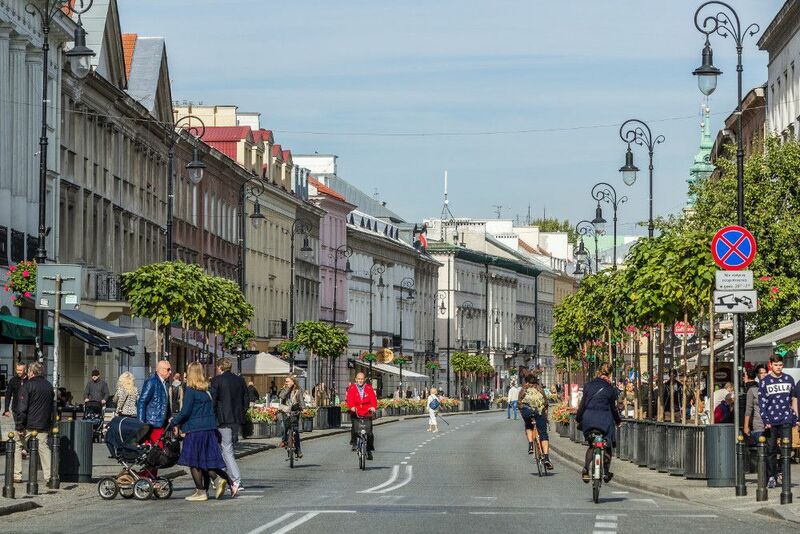 The travel from Krakow to Warsaw is about 4h. How long does Warsaw tour take? 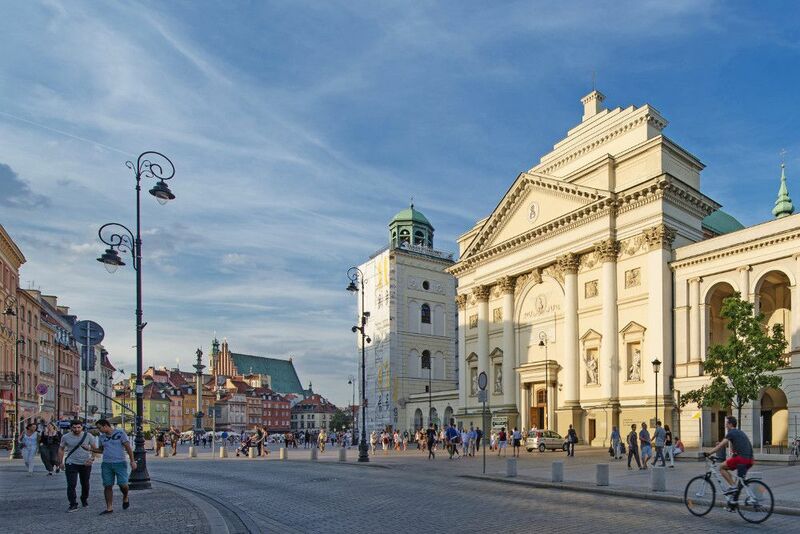 The Warsaw tour takes 4h. No, we do not provide but you will have some time to have lunch break. 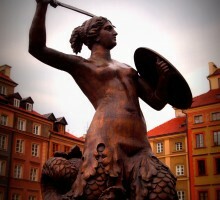 I want to stay in Warsaw after tour, is it possible? 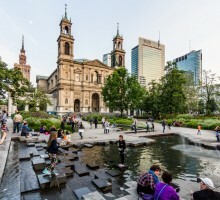 Do we have free time in Warsaw?